We are delighted to report that the DesignPro Renewables’ custom-built grid connected mooring system is running smoothly at SEENEOH. 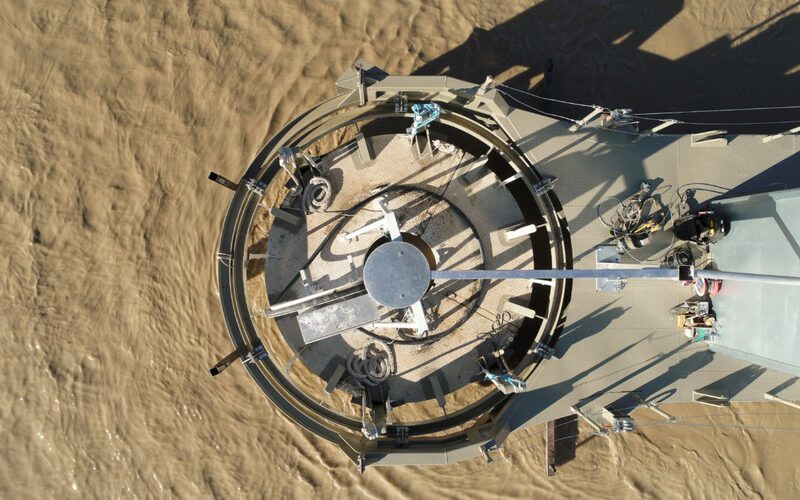 In September 2018, we deployed a 25kW device at the SEENEOH test site in Bordeaux, France as part of our Horizon 2020 SME Instrument funded project to develop and commercialise a range of small-scale hydrokinetic turbines using the GKinetic Energy technology concept. Other significant outcomes from the testing of the 25kW device to date is that the platform is stable in the maximum flows at SEENEOH, the turbine components have been testing at maximum load conditions with no issues and the remote monitoring is up and running which provides live performance and power generation data. We have remote SCADA access from the DesignPro monitoring facility in Limerick, Ireland. We are now preparing for power curves to be verified by the internationally recognised Bureau Veritas. While the 25kW device continues to undergo testing at SEENEOH, we are looking ahead to the next, larger 60kW machine. This device is currently in the build phase and we are finalising the site selection process for the deployment of this machine. 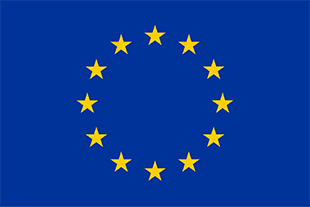 We are open to discussing future project or partnership opportunities following our current Horizon 2020 project.